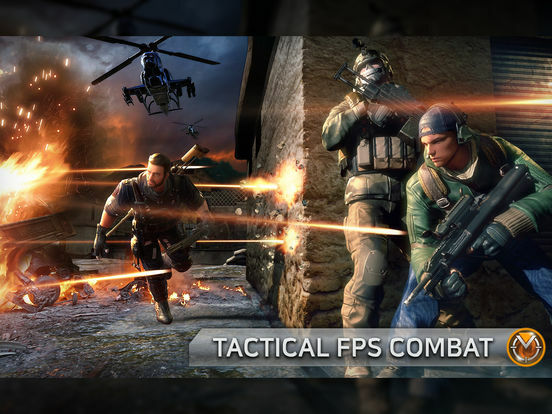 Get ready for an epic tactical multiplayer squad combat to test your skills and tactics against others around the world. 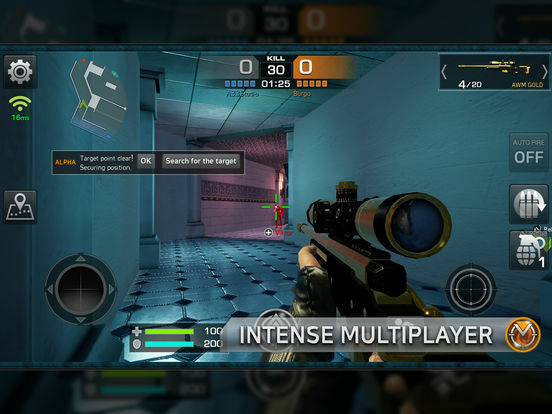 Combat Squad : Project Wednesday is a fast-paced Tactical First Person Shooter like you have never seen before! 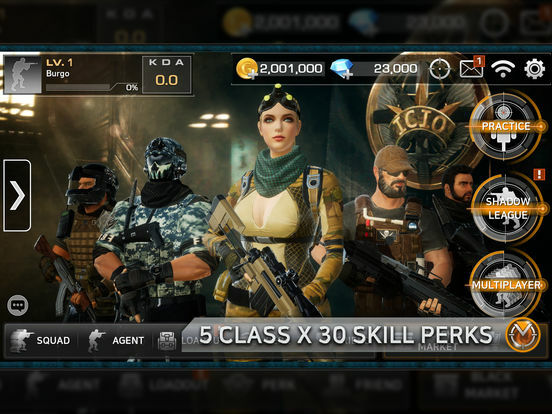 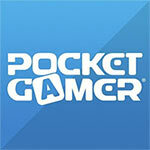 Create and customize your own squad then control and command the entire squad of five in battle. 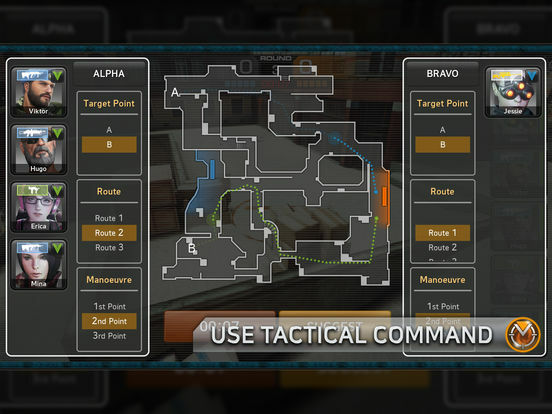 If you like first person shooters, you’ll probably want to give Combat Squad a try — but I wouldn’t be surprised if, for many of you, it doesn’t turn out to be a fast favorite or earn a permanent place on your homescreen. 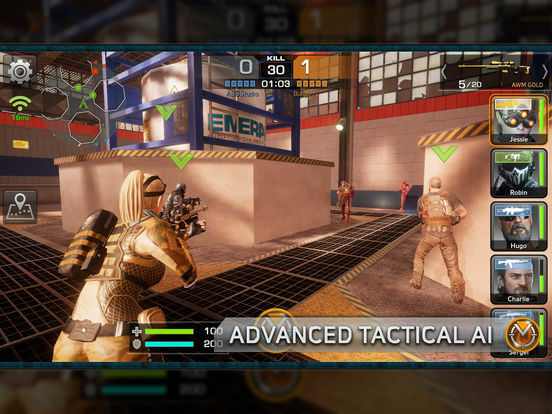 There's nothing surprising about Combat Squad, and there are better multiplayer shooters out there.